JPL is a place where talented people come to work to get things done. We design, build, launch, and operate spacecraft, some of which have traveled to the outer reaches of the solar system, orbit Earth and other planets, rove on the surface of Mars, or use powerful telescopes to peer into the distant universe. 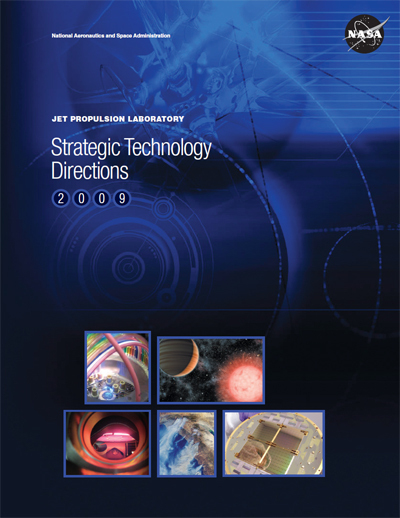 The JPL 2018 Technology Highlights document presents a diverse set of technology developments -- selected by the Chief Technologist out of numerous similar efforts at JPL -- that are essential for JPL’s continuing contribution to NASA’s future success. Please direct any inquiries to oct@jpl.nasa.gov. Documents from previous years can be found in the archive. The Jet Propulsion Laboratory is noteworthy for its sustained ability to accomplish challenging measurements and missions. JPL can continue to achieve its historical level of success only by developing and applying increasingly advanced technology to future missions. Jet Propulsion Laboratory. 2009. Strategic Technology Directions 2009. JPL Publication 400-1385. 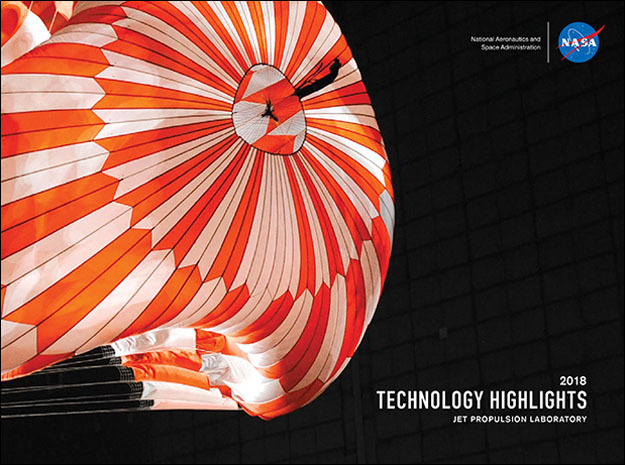 Jet Propulsion Laboratory, California Institute of Technology (Pasadena, CA). Explore a selection of JPL's state-of-the-art research facilities and laboratories.